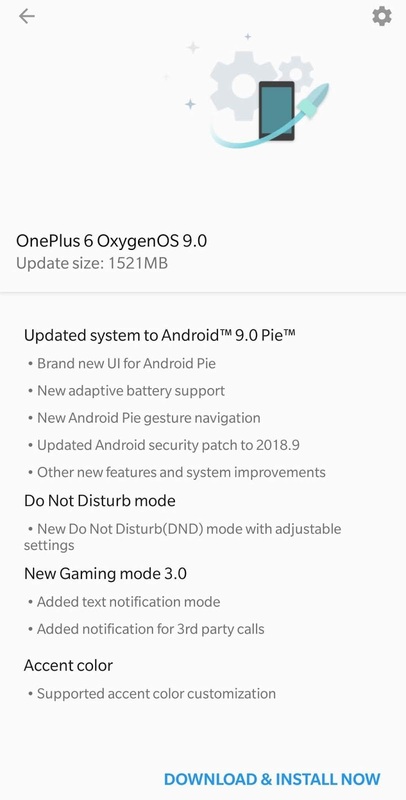 After weeks of open beta testing, OnePlus has officially started pushing out the stable Android 9.0 Pie update for OnePlus 6 devices. This information was made available in a press release sent by OnePlus’s German PR agency. OnePlus has also taken to its forum to write about this. 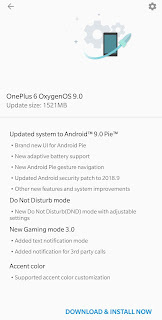 The update comes with major improvements as well as a couple of Android Pie feature such as the new user interface and gestures, support for custom accent colors, new Adaptive Battery feature, gaming mode 3.0, Do not disturb and also the latest September security patch. 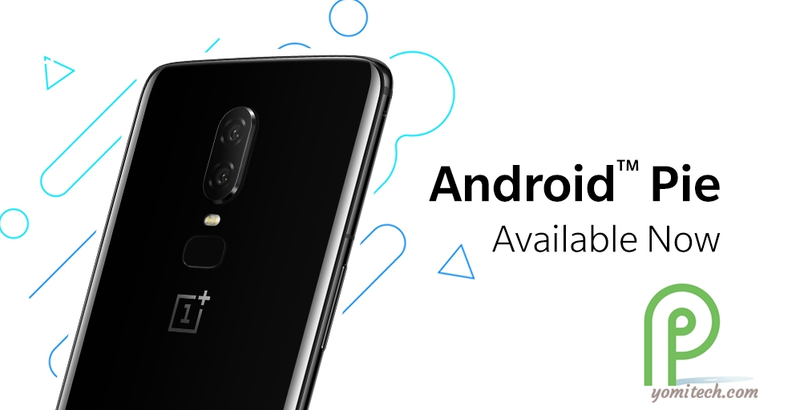 According to OnePlus, the new update will first be rolled out to just a few users in different regions, and if no issues are being reported then it will be made available to everyone. 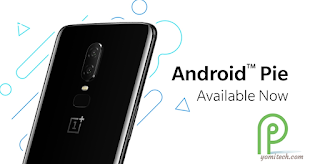 If you have a OnePlus 6 device, you can manually check for the update by going to your phone's Settings > System Updates > Check for updates.